Serfas RX Saddles are designed to increase bloodflow and alleviate numbness. 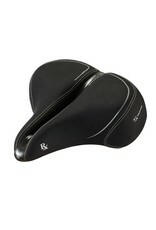 Serfas RX Saddles are designed to increase blood flow and alleviate numbness. 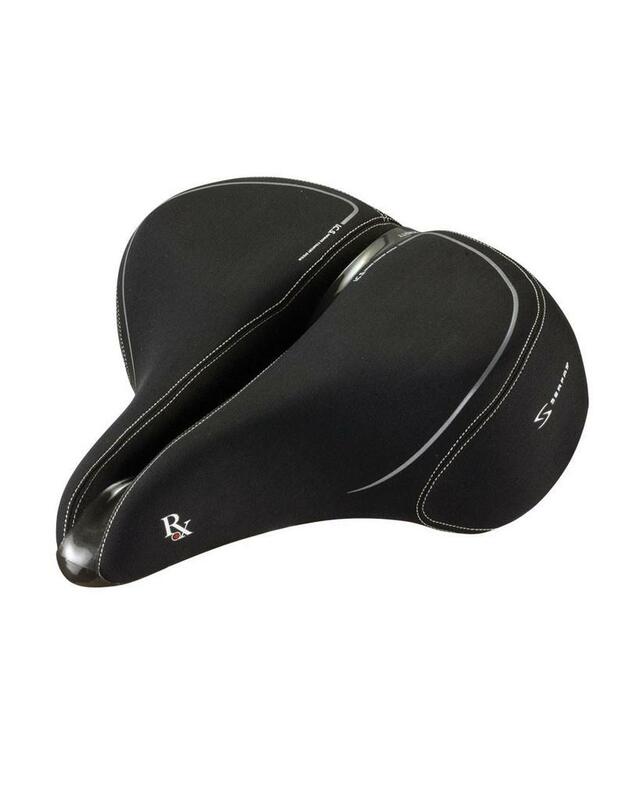 If you are looking for the best in comfort and protection against any perinial issues, the Serfas RX is your saddle.